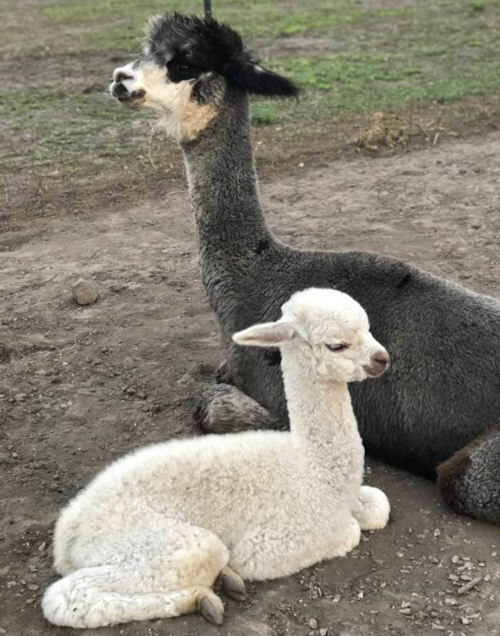 Come Party with our Alpaca's! 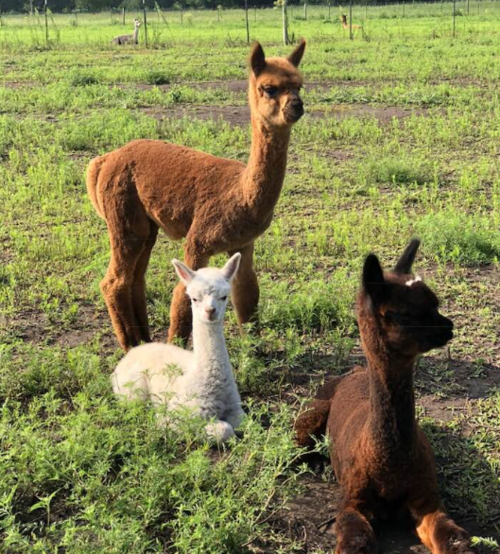 Come party with our alpacas! Birthday parties have a 2 hour time slot. Choose either 10am - 12pm or 2pm - 4pm. Cost of the party is $10.00 per child/adult. Up to 3 Supervising Adults free. 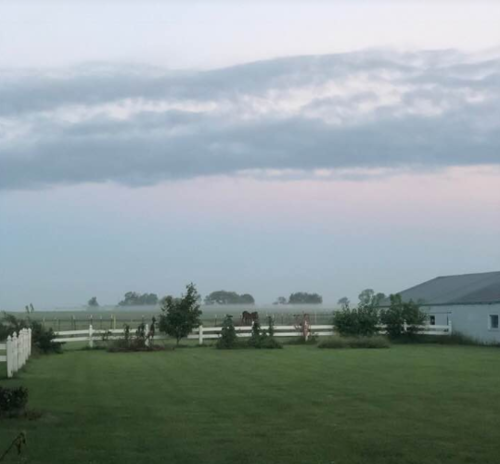 farm and weather, and closed-toe shoes in order to participate. Birthday parties are available from Year Round based on availability. Parties begin at 10am - 12pm or 2pm - 4pm. Other times can be arranged by special request. 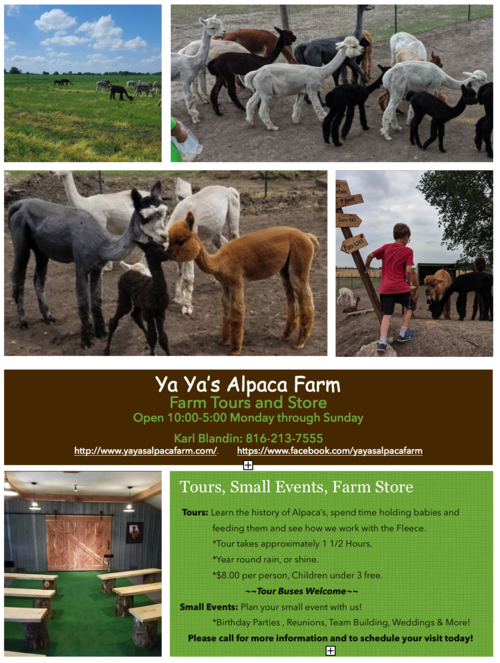 Ya Ya’s Alpaca Farm is open rain or shine. A non-refundable $50 deposit is required to reserve a date and time. You are responsible for cake, decorations and will have 30 minutes to set up and take down. at cowdog337@gmail.com to schedule your party!